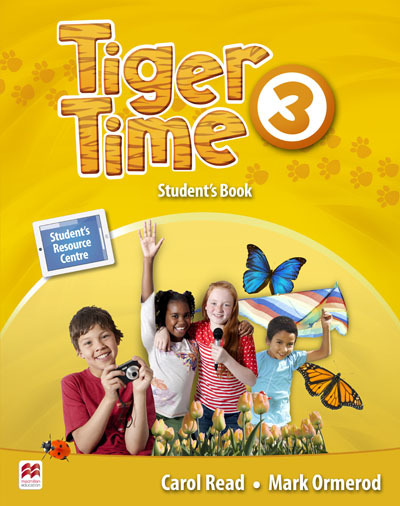 A vibrant, six-level, international primary course which offers a range of print and digital components to suit diverse classroom situations and an approach with engages children in communicating with confidence and evolves with their changing interests and needs. 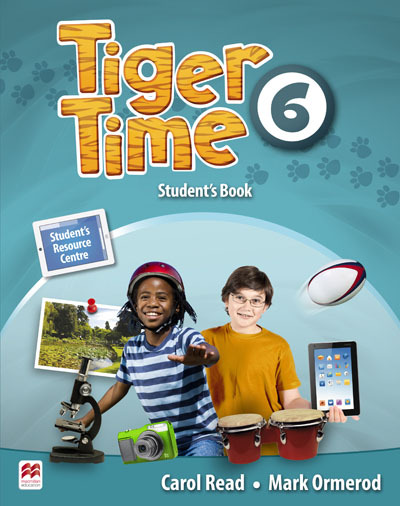 Click here to find out more about Tiger Time. 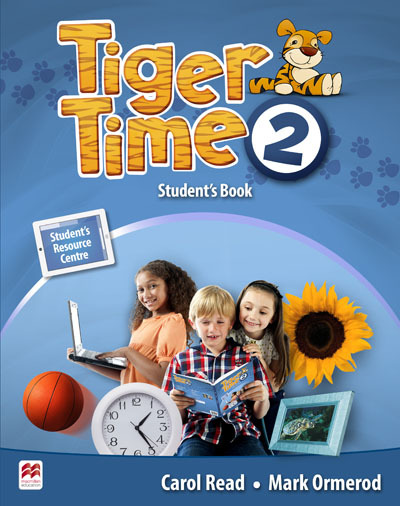 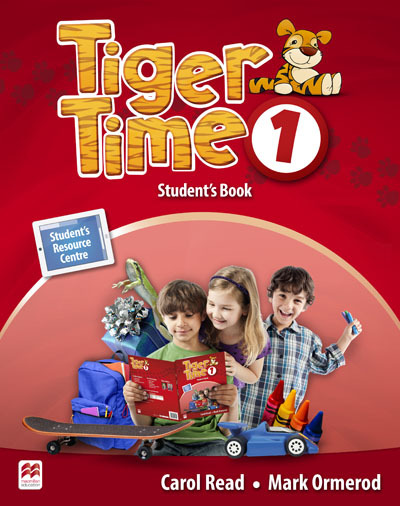 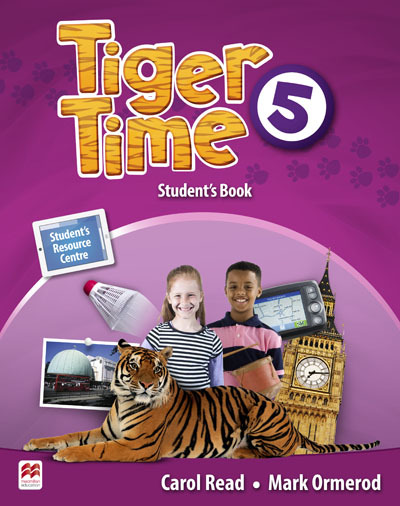 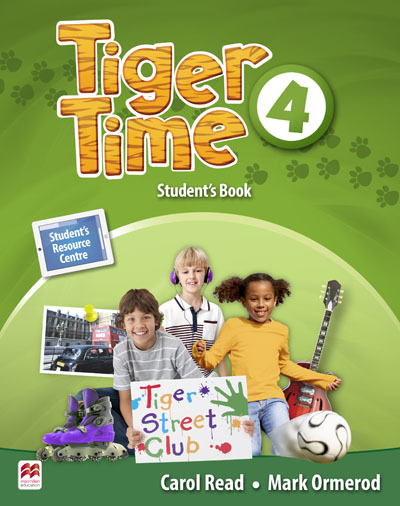 Click here to read a review of Tiger Time.